The day has finally arrived! Resources to support you to hold your own #TenTerms event are available below. 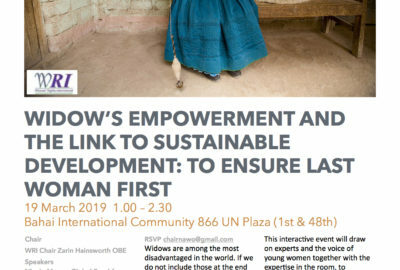 Remember – the only compulsory part of this project is that you gather at least 5 members of your local community to teach them about these terms. After that it’s up to you! You have until the 4th November to plan, hold and report your event. In order to be in with a chance of winning the opportunity to speak at the Houses of Parliament, you’ll need to report what you’ve done for your #TenTerms event with NAWO. Follow us on @NAWOYouth on Instagram and Twitter to be notified when the reporting portal is live (28th October). More supporting resources will be shared there over the next couple of weeks. We want to help you to deliver the event that you want! 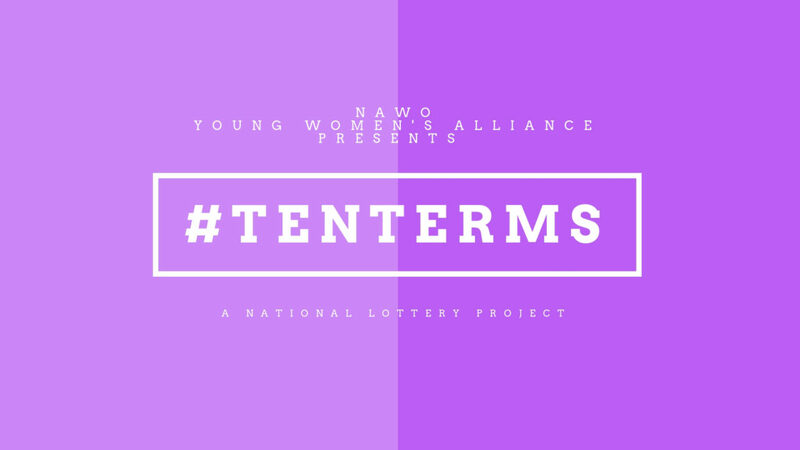 Contact us via Twitter by tagging us @NAWOYouth and using the hashtag #TenTerms or email us at nawoywa@gmail.com with the subject ‘#TenTerms’ to ask questions or ask for support. From support with public speaking to how to find a venue, we want to hear from you so please do not hesitate to contact us. To learn more about the background to this project you can click here to see our previous post.